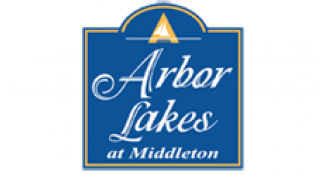 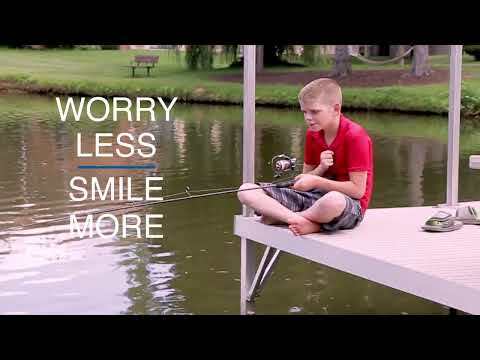 Whether you prefer the bustle of downtown Madison or the tranquility of Middleton, Arbor Lakes offers a little something for everyone. 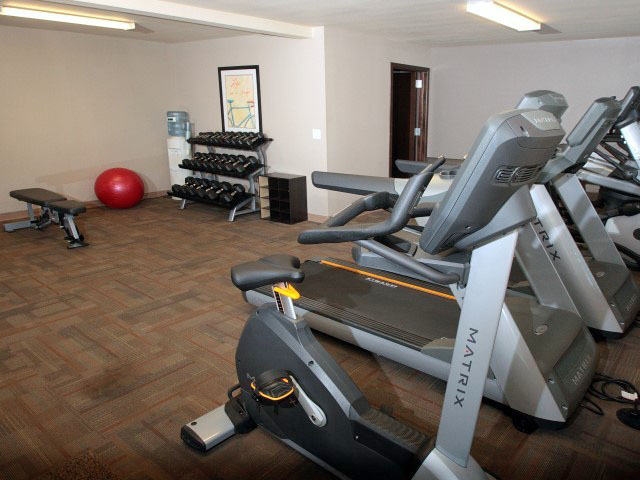 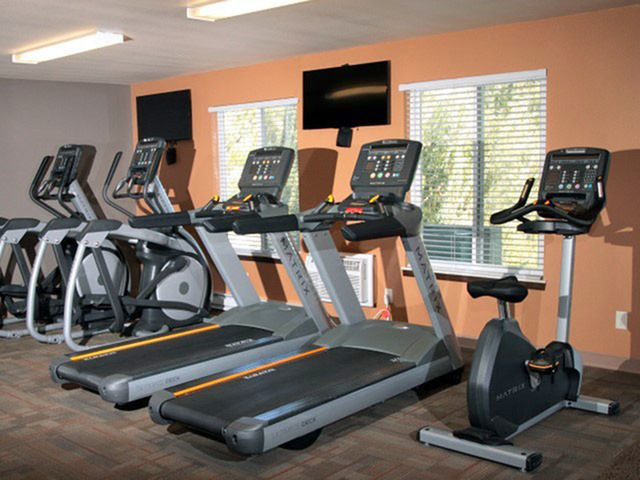 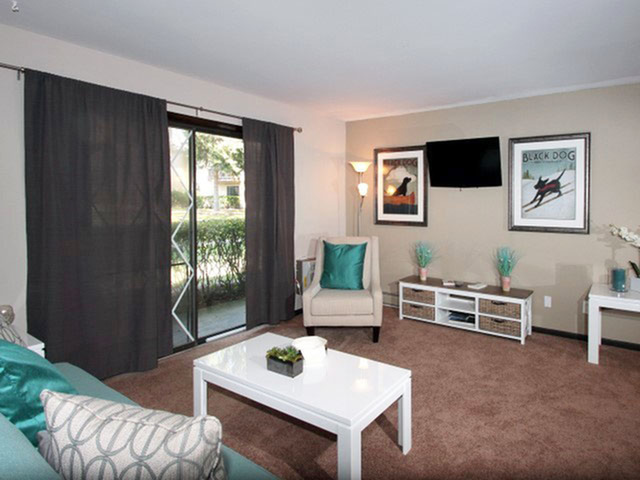 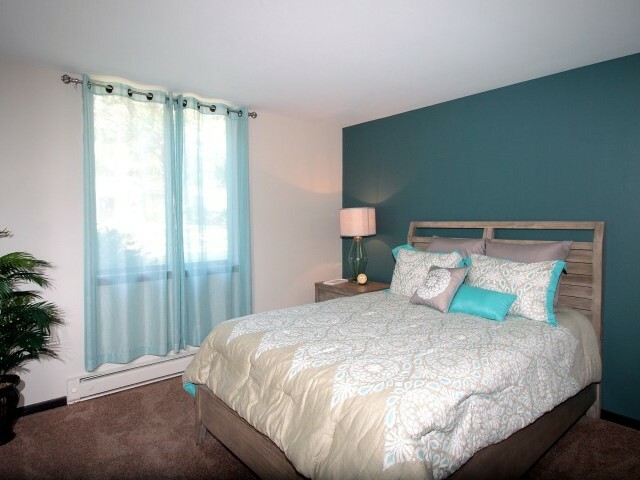 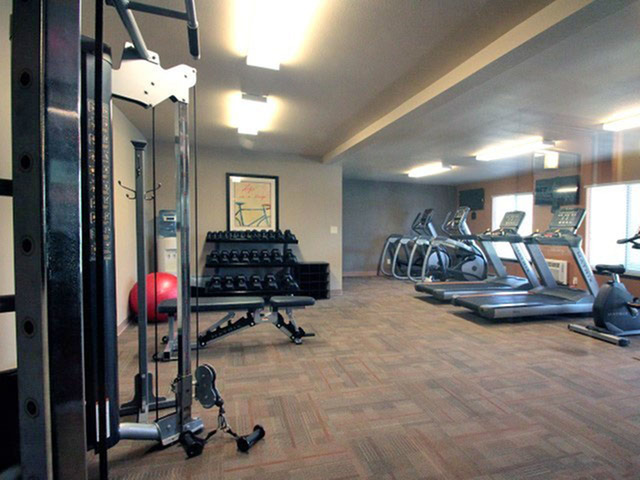 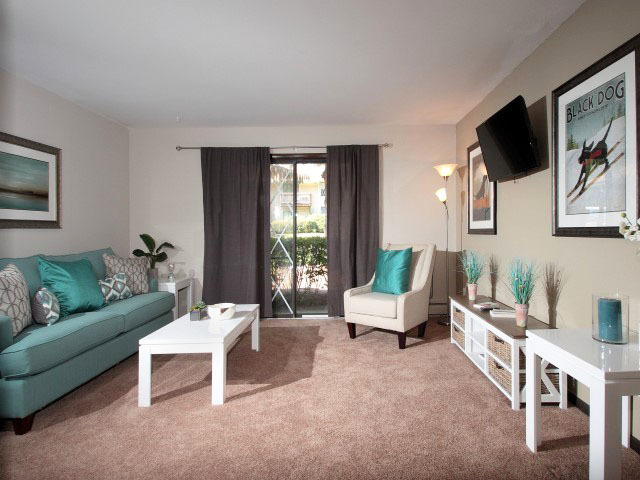 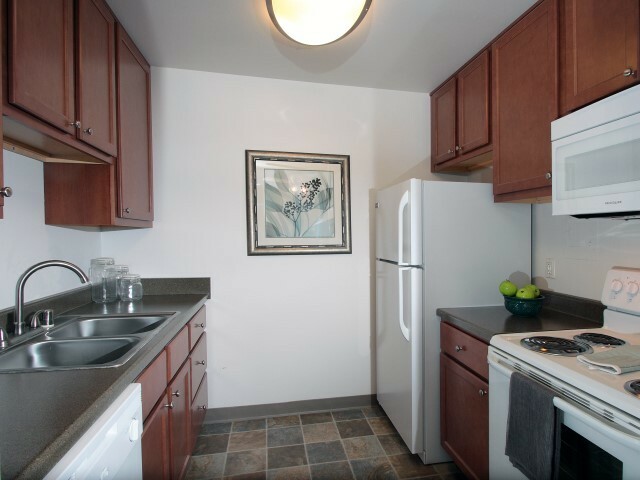 We offer room to unwind, amenities to recharge, and green space to enjoy. 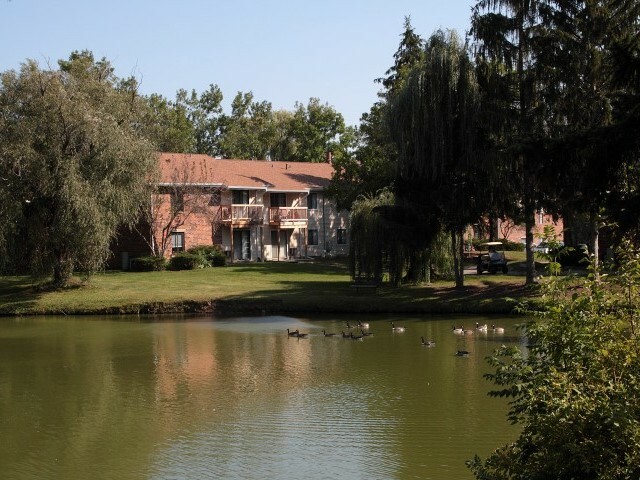 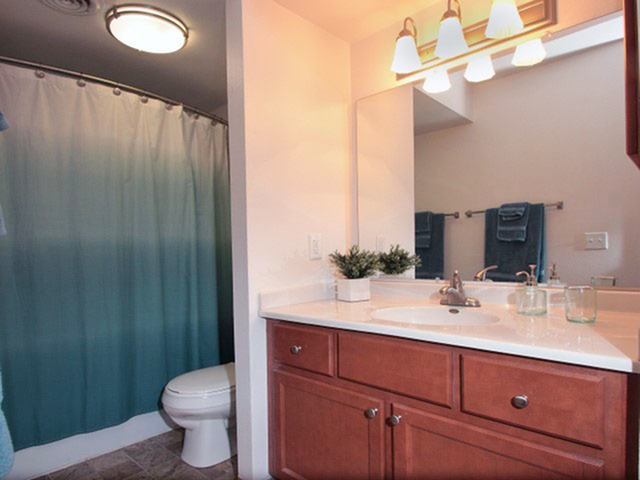 Stress-free living full of nature, wildlife, and an enthusiastic team to make your home the best it can be are all a call away.